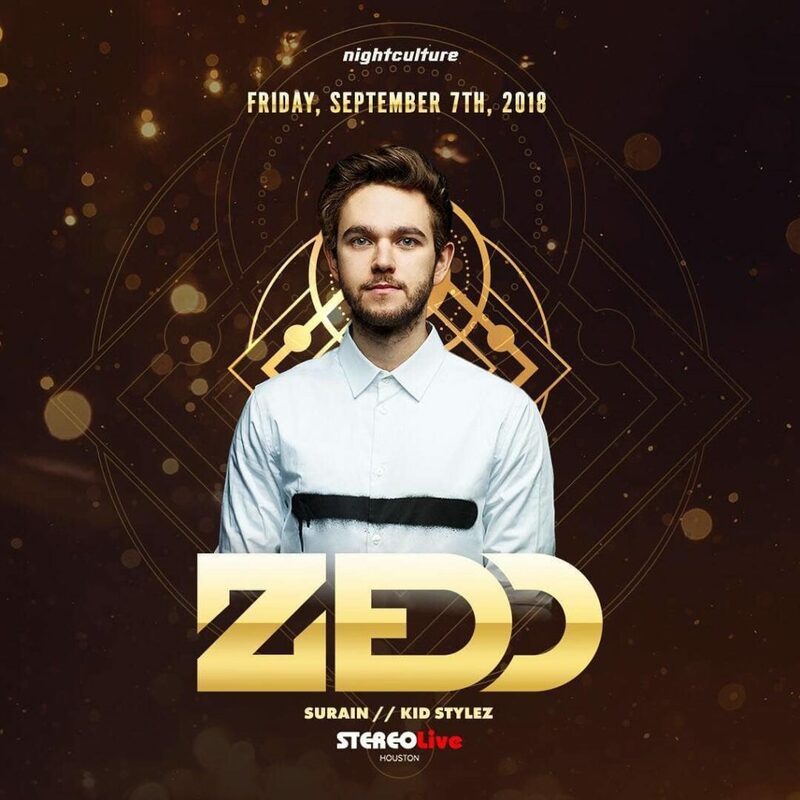 FRIDAY, SEPTEMBER 7, 2018 – OPENING FOR ZEDD @ STEREO LIVE! 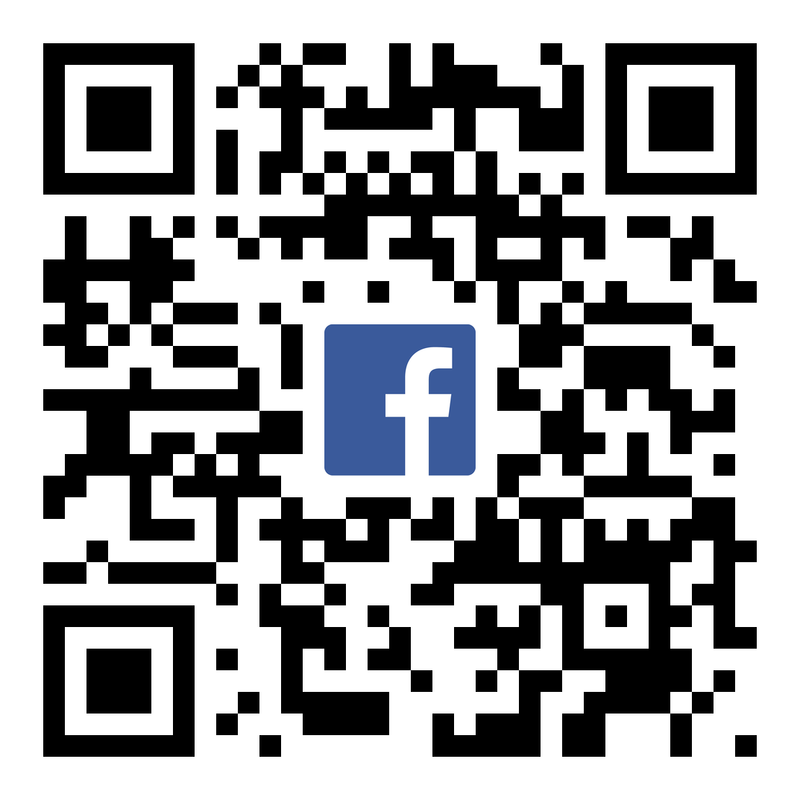 Saturday, August 18th, come out to Cle for some fun in the sun! 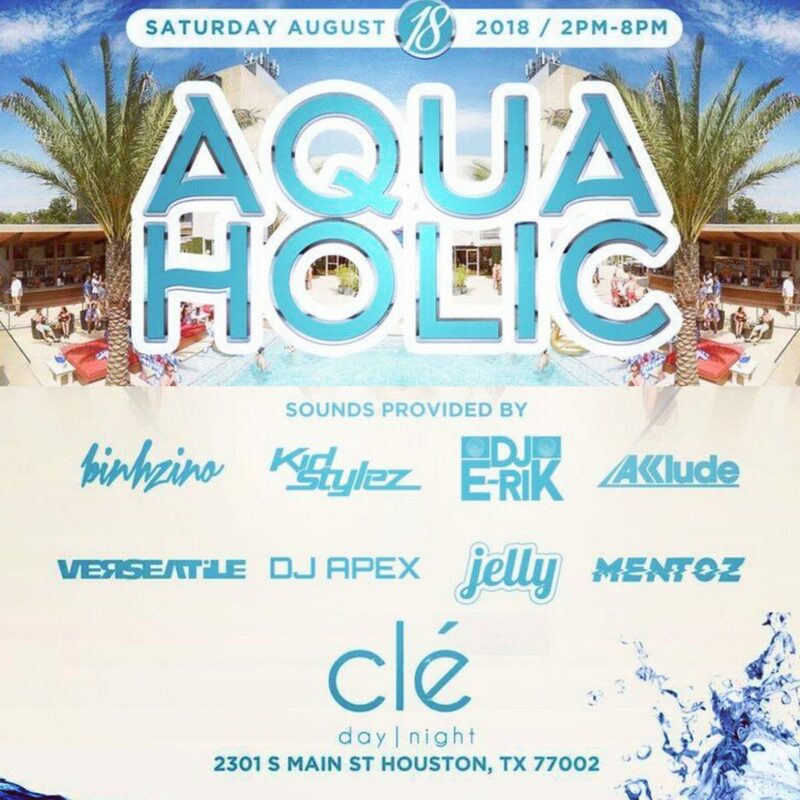 Going to be a good time at Houston's #1 day / night party venue! I will be playing opening night of mobile super club, CLUB NOMADIC! See you tonight in Houston! Super Bowl LI weekend is officially kicking off! See you out there! *Snoop Dogg has been added to the lineup! WEDNESDAY, NOV 23, 2016, THANKSGIVING EVE @ BELVEDERE! 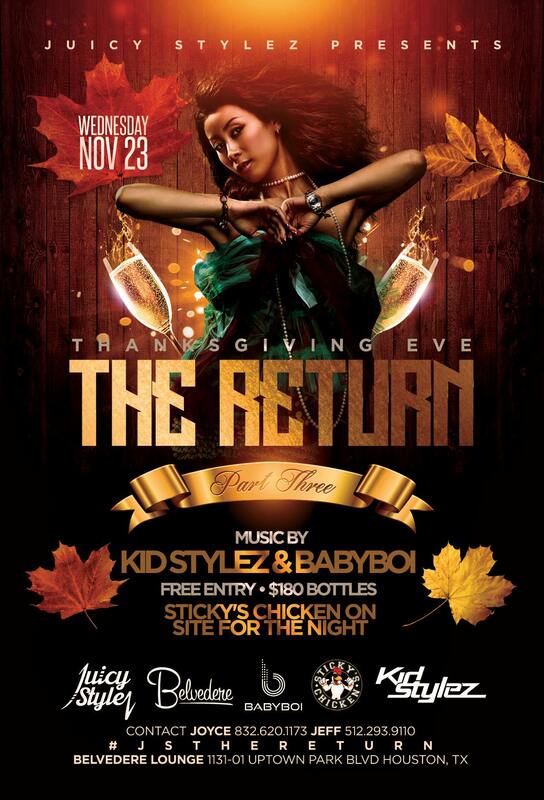 ONCE AGAIN IT'S GOING DOWN AT BELVEDERE FOR OUR ANNUAL #FRIENDSGIVING #THANKSGIVINGEVE PARTY! 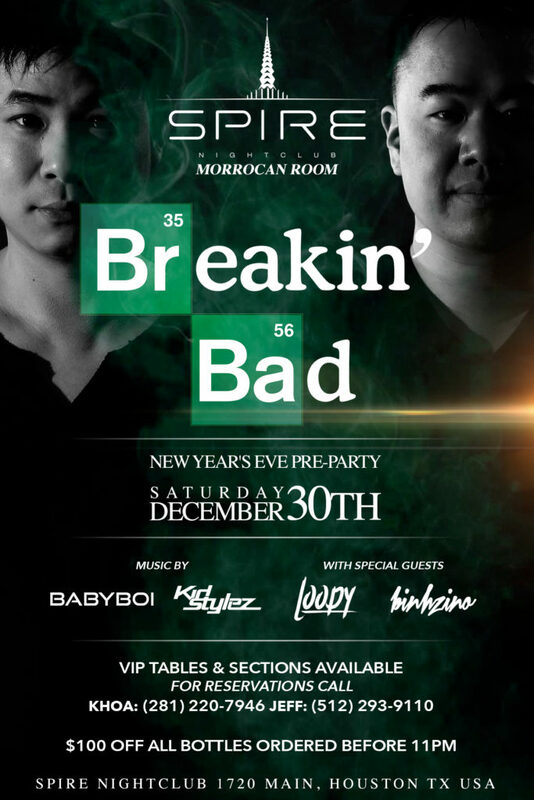 NO COVER AS ALWAYS! SEE YOU THERE! 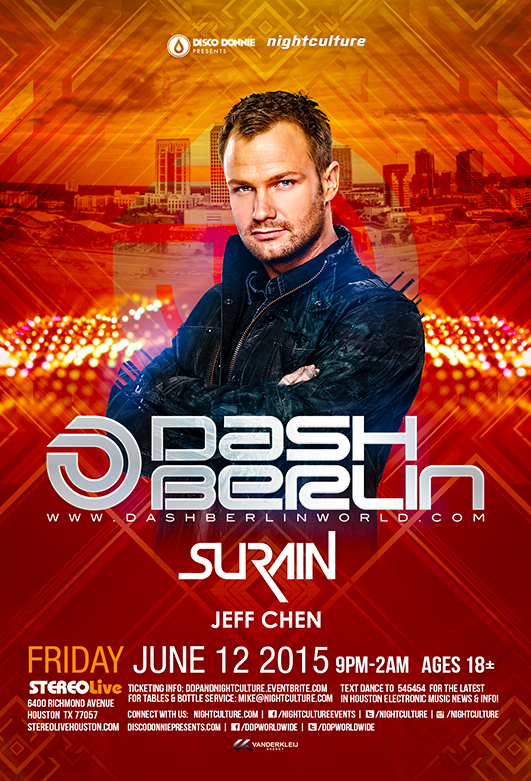 Friday, June 12th, I return to the decks of Stereo Live to support Dash Berlin! 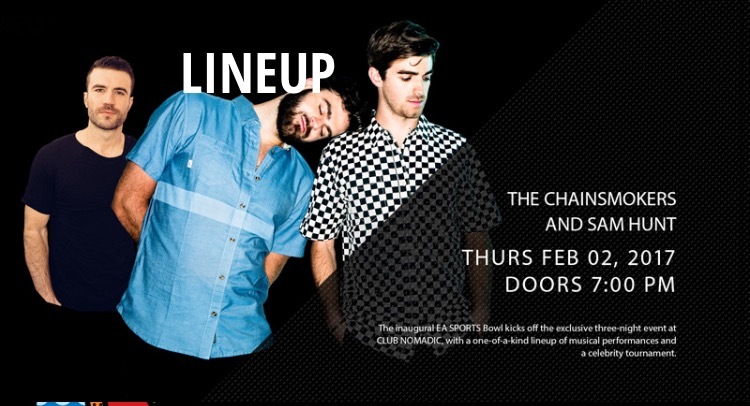 Tickets on sale at 12pm CST 3/13/15! It's going to sell out so get em fast!